We all have our cleaning routines. You might clean a little every day or maybe you binge clean on the weekend. The truth of it is that we all have our routines and habits and that might mean that there are things outside your checklist that never occur to you to clean. I have found that the most overlooked places are above our heads or hidden under things that we normally don’t move. It is easy to forget the places that we don’t see but more than just dust collects on the tops of our cupboards. 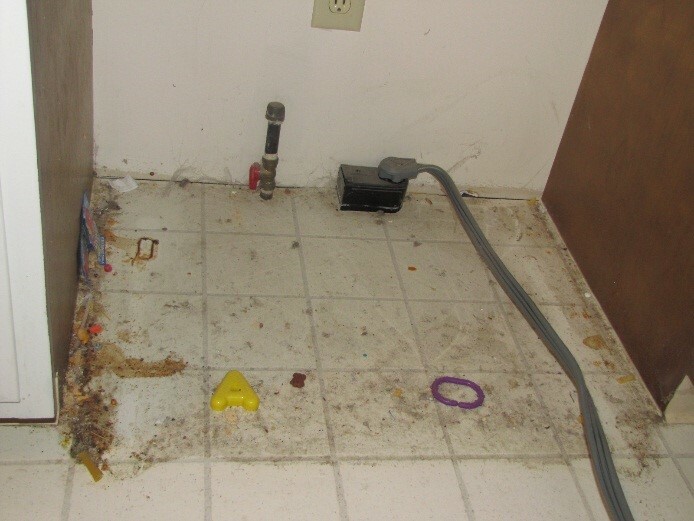 This greasy residue can be one of the most challenging chores you have. ❶ In a bowl, mix 2 Tbsps. Borax, 2 Cups Baking soda, 1 Tbsps. liquid dish detergent and 20 drops of lemon essential oil. ❷ Wisk the combination thoroughly until completely. ❸ Sprinkle powder on surface and scrub with nylon scrub pad. *Can rinse with vinegar and water for stubborn grease residue. This can be done every 3 months. It is hard to believe how much we drip down the side of our stove until we pull it out and take a look. I blame the cat for all the things found under the stove. This is just a matter of elbow grease. 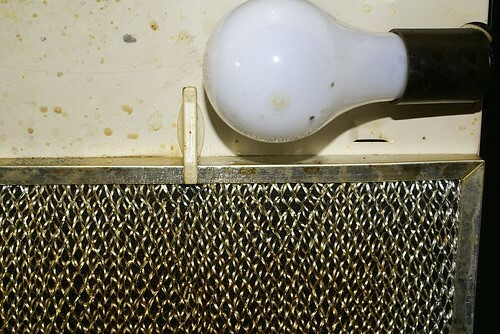 If your range hood fan is doing the job that it was designed for well, then it should be a greasy mess. The first step to cleaning this is to pop out the hood range filter. 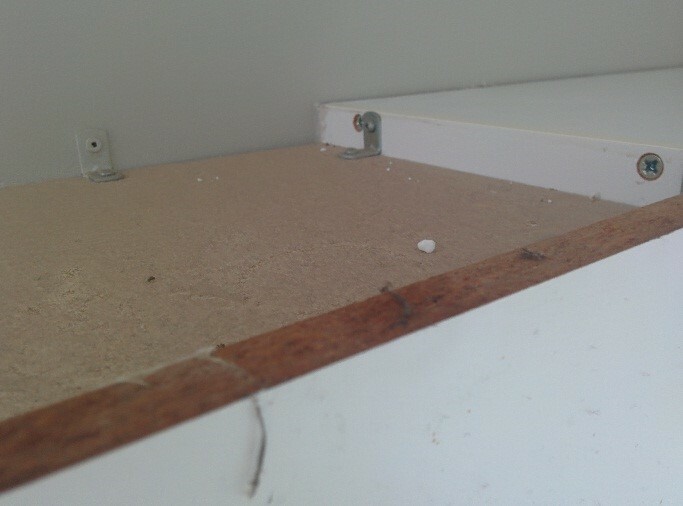 The actual body of the hood range can be scrubbed clean with the same recipe used for the tops of your cupboards (listed above). ❶ Fill the sink with boiling water (Enough to cover the filter). ❷ Add approx. 1 Tbsp. of liquid dish soap and ¼ Cup of baking soda. ❸ Mix well with a scrub brush. 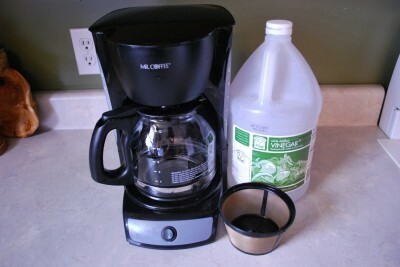 ❹ Submerge the filters and let soak for 15 minutes. ❺ Scrub with nylon scrub brush and rinse. This should be done every three months. Often we don’t get up there to inspect the tops of ceiling fan blades or the tops of the light fixtures. Good thing they make those long pole dusters that extend far beyond what we can safely reach from the ground or a ladder. 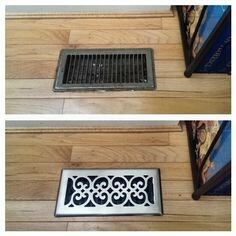 These will help keep the dust bunnies at bay. For the more adventurous, a good sturdy step ladder will do well when light bulbs need changing. Bring a damp microfiber up with you to give the blades or the top a much needed wipe. Out of sight, out of mind right? Maybe not… Just because you can’t see it, doesn’t mean the dust isn’t building up on the tops of your beautiful doors or the frames that go around them. You spend so much time on details when the house is built to find the perfect frame, why not just give the tops a quick wipe with a damp microfiber. Once every 3 months is recommended. The dishwasher should be self-cleaning, right? It’s dirtier in there than you think. ❶ Remove the racks from your dishwasher. ❷ Wipe down the bottom, door and around the seal of the door. 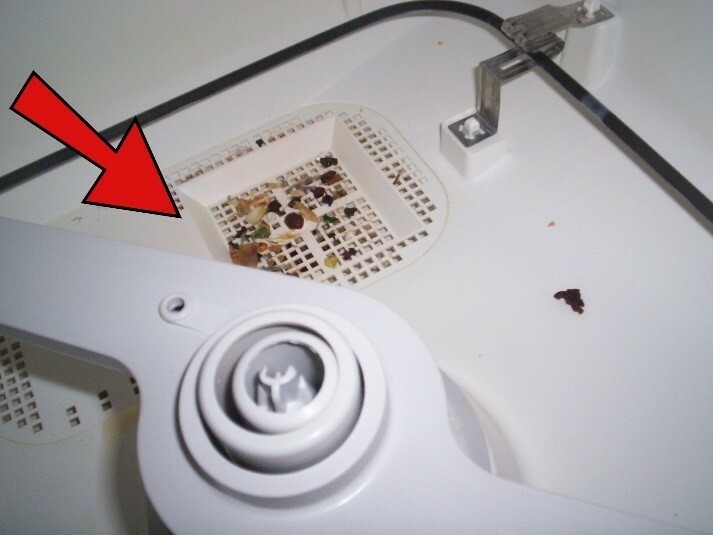 ❸ Remove the filter and clean hot sudsy water. This may include removing some screws. If you do not have your manual anymore, the internet can always walk you through it. ❹ Wipe all inside surfaces with hot sudsy water. 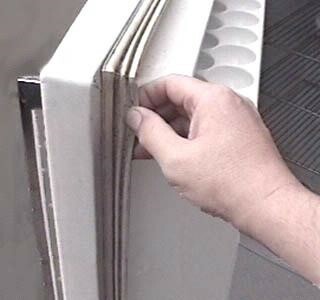 ❺ After replacing the filter, you ready to run a cycle of vinegar through to remove hard water build up. Add 2 cups of vinegar to the bottom of the empty dishwasher. Set your dishwasher for the energy efficient setting. Stop the dishwasher half way through the cycle and let sit for 30 minutes. Then turn back on and complete the cycle. A 2011 study from NSF International found that about half of coffee makers (we’re talking the classic, basket-and-carafe kind here) had yeast and mold growing in their reservoirs. About one in ten were home to coliform bacteria. The magic formula is as simple as vinegar! This should be done monthly. ❸ Stop the machine half way through the cycle and let sit for 30 minutes. ❹ Turn the machine back on and complete the cycle. ❺ Rinse the machine by running clean water through with clean filters twice. ❻ Scrub the carafe with hot sudsy water using a nylon scrub brush. ❼ Wipe down the outside of the machine and you are done. 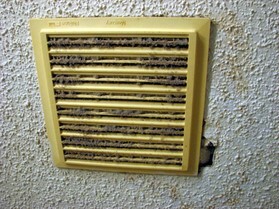 Cleaning your bathroom fan helps to reduce the mold, mildew and other airborne particles that can collect there. ❷ Remove, scrub with a nylon brush and hot sudsy water and dry thoroughly the fan cover. 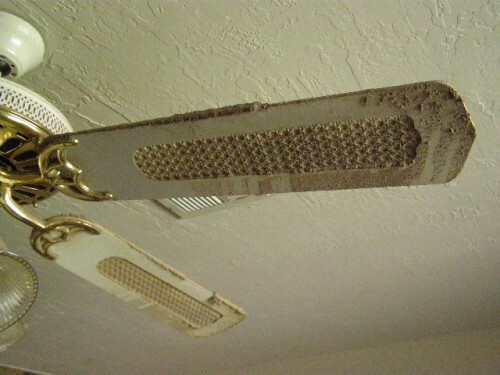 These dust catchers can blow more dust into the air than you think if you don’t take the time to pull the floor covers off, soak them in some warm soapy water, and vacuum out the vents. Q-Tips, Q-Tips, Q-Tips.. They aren’t just good for makeup. If these aren’t already in your arsenal of cleaning supplies, add them. They are perfect for getting into those small spaces like the seal to wipe out the grime and dirt that so easily gets embedded.